<<           center       downcase! gsub            next        scrub        sub          tr! ==           chomp        each_byte       hash            oct         setbyte      succ         tr_s! chop! each_line       index           prepend     shellsplit   swapcase     upcase! ascii_only? clear        encode          inspect         reverse     slice        to_c         valid_encoding? 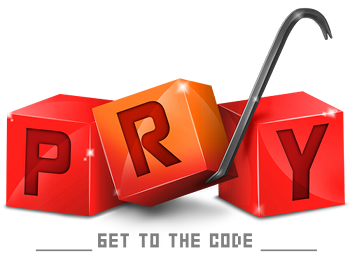 pry("Hello, Pry! "):1> ls --grep ! capitalize! chop! downcase! gsub! next! rstrip! slice! strip! succ! tr! upcase! chomp! delete! encode! lstrip! reverse! scrub! squeeze! sub! swapcase! tr_s! nil if str is the empty string. See also String#chomp!. Invokes the given block once for each element of self. Creates a new array containing the values returned by the block.